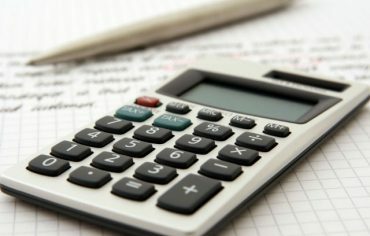 If you have a high-interest savings account (HISA) with one of the big banks, you probably don’t earn a lot of interest. But you can get a better rate if you open an account at a smaller financial institution like Alterna Bank. 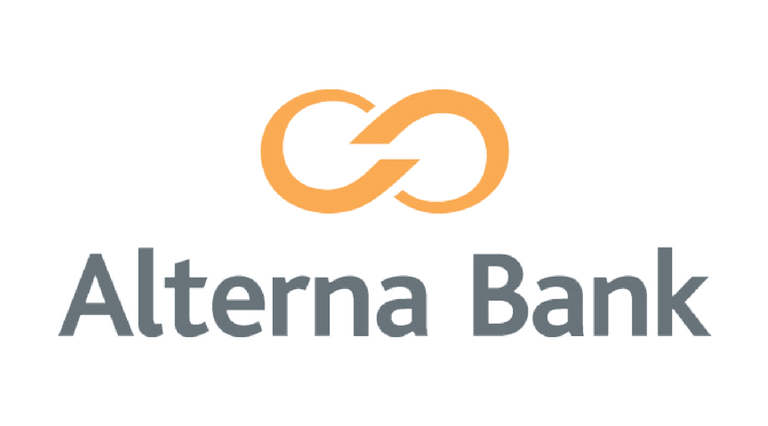 Alterna Bank is a division of Alterna Savings, which is credit union based in Ottawa. You can bank online, over the phone, on its mobile banking app, at more than 3,000 surcharge-free ATMs across the country, or at one of the company’s 25 branches in Ontario and Quebec. The Alterna Bank High Interest eSavings Account has an interest rate of 1.90%, which is one of the best long-term rates available. There’s no minimum balance so you’ll earn 1.90% on a balance of $25 or $2,500. The Alterna Bank High Interest eSavings Account doesn’t have a monthly fee. 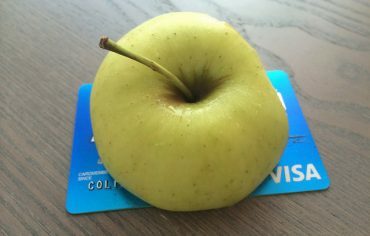 It also comes with unlimited free bill payments, transfers, and debits. Also, there are two free Interac e-transfers a month and $0.95 thereafter. It can sometimes be difficult to find a savings account with a good interest rate. The Alterna Bank High Interest eSavings Account is one of those accounts and has many great features. To see how it compares, check out the best high-interest savings accounts.